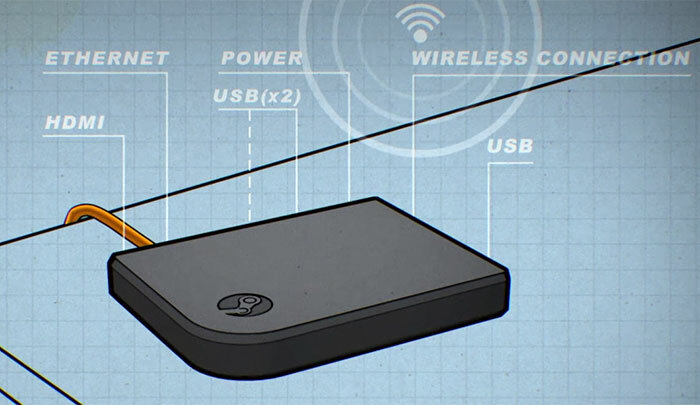 Valve has decided to discontinue the Steam Link hardware solution. In a brief community bulletin yesterday, the firm noted that the "Steam Link hardware (is) almost gone". It went on to explain that it had no Steam Link HDMI boxes left in Europe and only a few in its US based inventories. This device has been sold off at great discounts over the last year or so and now Valve has the Steam Link app (Android) which offers similar Steam content streaming functionality. If you have bought and regularly use a Steam Link box, Valve has some words of reassurance. 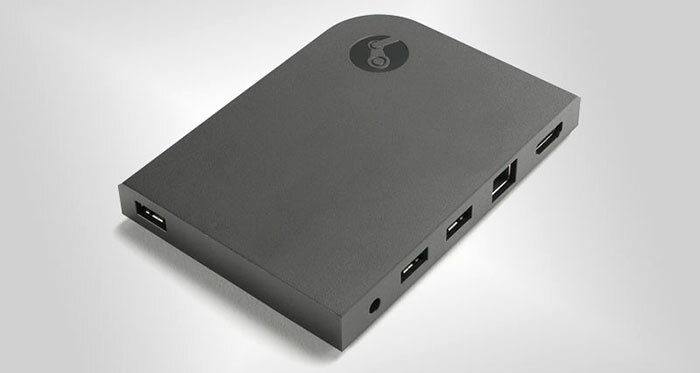 It says it will "continue supporting the existing Steam Link hardware," alongside its development of the software version of the Steam Link which isn't reliant on its own brand hardware solution.